There is only one way to really experience Italy, and that is to explore it with those who know it best. And that is where we come in handy: to make you live the best possible experience on your stay here at Villa Daniela Grossi. 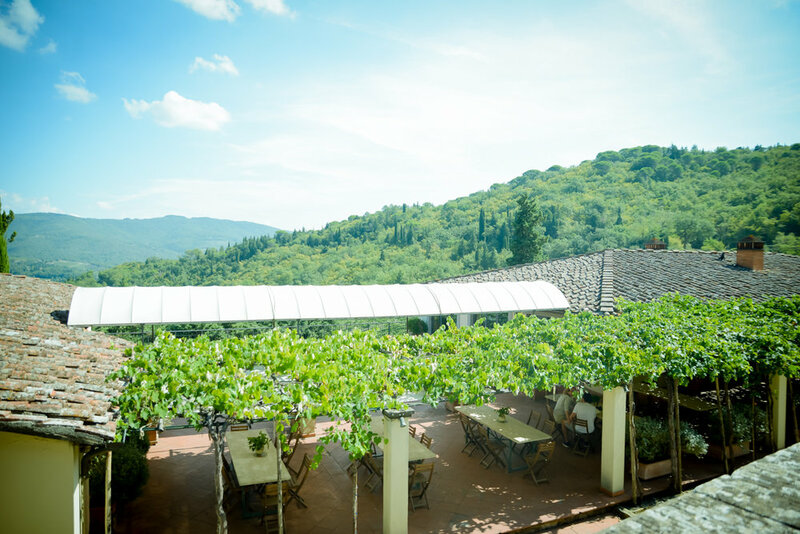 The in-house staff at Villa Daniela Grossi will help you (to experience and) live magical moments with activities and excursions, tours and great food and wine discovering Tuscany. 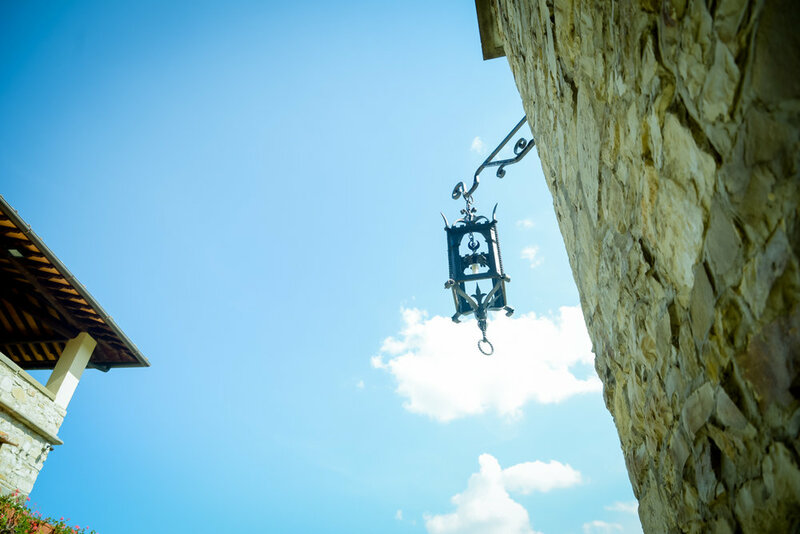 We call this Tuscan Life and we welcome you to your home away from home. Morning: After breakfast prepared by the Chef, begin your day of Puccini and his land. The first stop will be Lucca, where your local guide will take you to the main spots of this beautiful city. During your visit you will taste the typical Buccellato of Lucca as well as a stop at a local winery for a quick wine tasting. Lunch: Enjoy a leisurely lunch dining in a traditional Italian Trattoria. Afternoon: Heading towards Torre del Lago famous for its picturesque lake and Puccini’s villa. Return at Villa Daniela Grossi where you’ll be welcomed with an Italian Aperitivo and a served dinner. Entertainment during the evening, upon request (music, bingo, karaoke, private classical concert) can be prepared. Morning: After breakfast prepared by the Chef, begin your day heading towards the Italian Riviera: The Cinque Terre. A guided tour will walk you through this breathtaking string of centuries-old seaside villages. Lunch: Enjoy your lunch in one of the typical restaurants. Late Afternoon: Return back to Villa. Italian Aperitivo and Pizza party will be held by our in-house staff. Lunch: Enjoy your lunch in one of the typical restaurants at Siena. Late Afternoon: Return back to Villa. Relax at Villa. Italian Aperitivo and Dinner served by our Chef. Morning: After breakfast prepared by the Chef, begin your day with relax by the swimming pool. Table and all utilities for the cooking class experience will be prepared. 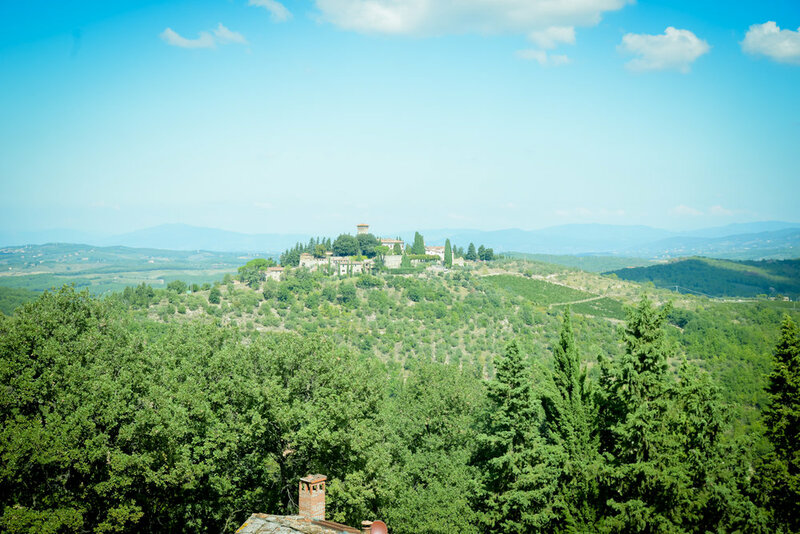 A holiday in Tuscany would not be complete without an entertaining cooking class with dinner, to learn how to cook traditional Tuscan dishes such as freshly made pasta, pizza and other Tuscan specialties in a homely ambience to prepare again once back home. Morning: After breakfast prepared by the Chef, begin your day heading towards the city of art par excellence: Florence. A guided tour will walk you through this capital of Italy’s Tuscany region, where you will be visiting one of the most iconic sights, the Duomo, a cathedral with a terracotta-tiled dome engineered by Brunelleschi and a bell tower by Giotto. You will also be visiting the galleria academia and enjoy the masterpiece of Michelangelo: the David of Michelangelo. We recommend booking in advance for the academia due to high request. Lunch: Enjoy your lunch at the famous Mercato. Late Afternoon: Return back to Villa. Dinner and aperitivo will be served at your preferred hour. Morning: After breakfast prepared by the Chef, begin your day heading towards Forte dei Marmi, Viareggio and Pisa. This is the perfect time for some shopping while visiting the cities. We recommend Wednesday for this tour. Lunch: Enjoy your lunch in one of the typical restaurants in Viareggio. Late Afternoon: Return back to Villa. Relax at Villa. Dinner will be prepared by the Chef and served in Villa. Entertainment during the evening, upon request (music, bingo, karaoke, private classical concert) can be prepared. Morning: After breakfast prepared by the Chef, begin your day heading towards Montecarlo, the Italian Montecarlo. 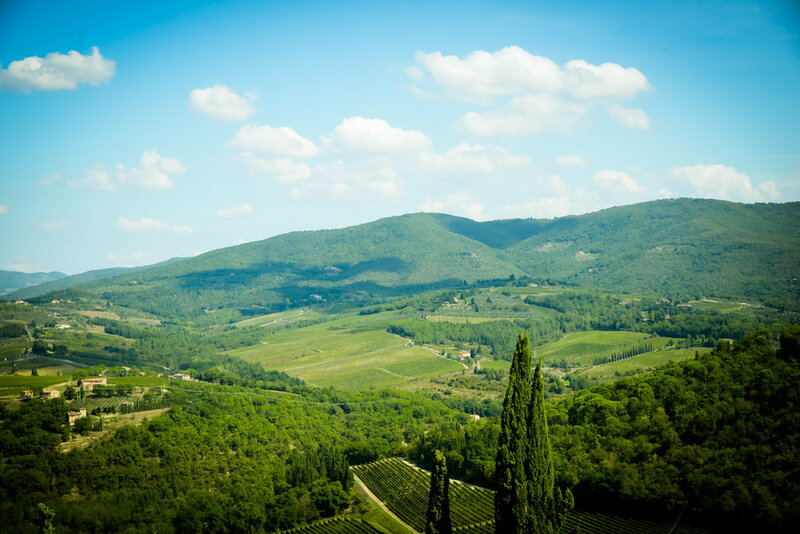 After visiting this medieval town you will be heading towards one of Tuscany most famous wineries. Late Afternoon: Return back to Villa. Relax at Villa.Dinner will be prepared by our chef and served. Entertainment during the evening, upon request (music, bingo, karaoke, private classical concert) can be prepared. 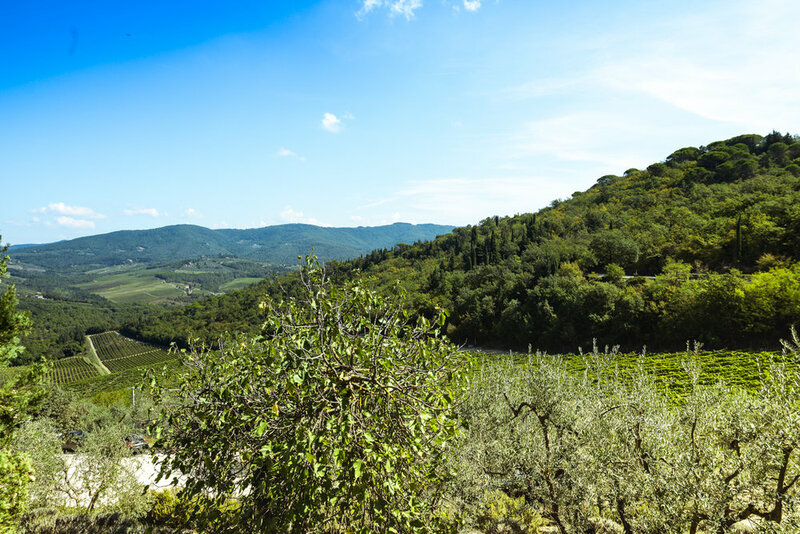 Join us on a 7-day, 6-night exclusive experience through one of the world’s most beloved wine and culinary destinations: Tuscany, home to breathtaking landscapes, Renaissance villages, iconic wineries, and the Bistecca Fiorentina. 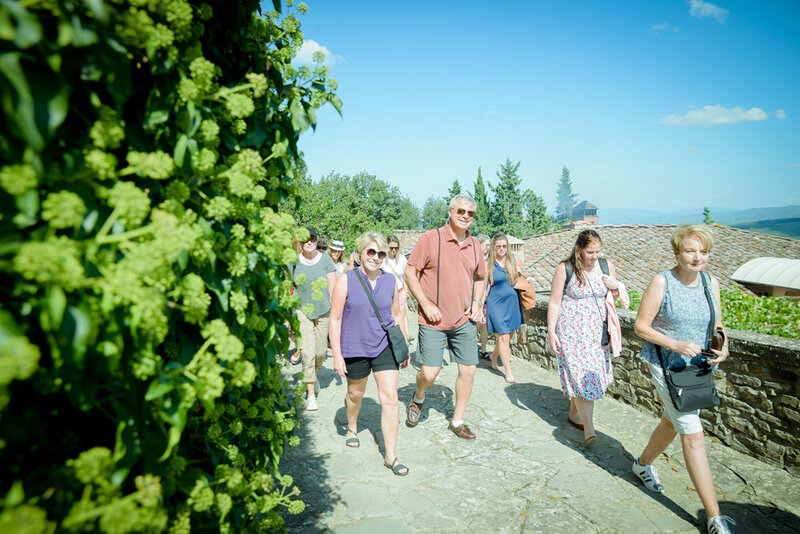 You’ll go behind the scenes with private, hands-on activities to truly live the Tuscan lifestyle, and learn what makes travel to the region one of the most popular “bucket list” experiences. 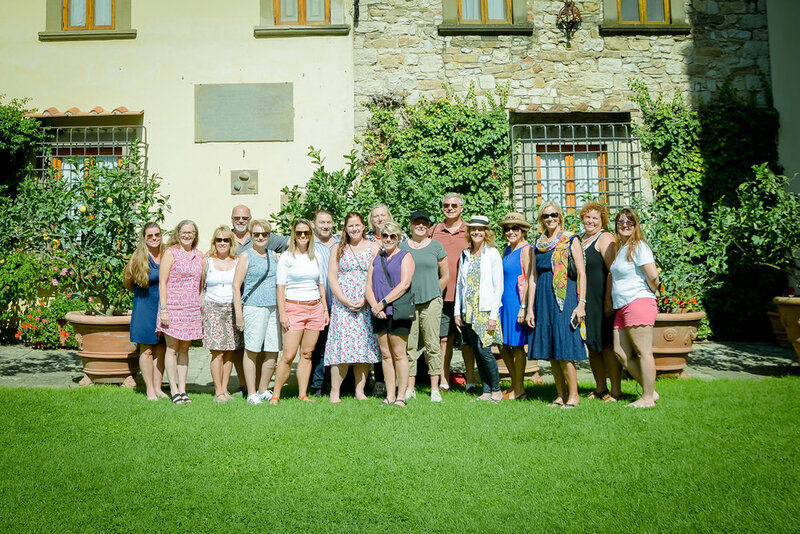 Our tours are tailor made for the guests who stay at the villa and would enjoy excursions to cities such as Lucca, Pisa, Florence, Cinque Terre, Siena, San Gimignano, Montecarlo and many more Tuscan cities and the countryside.